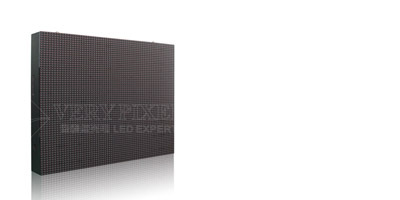 led display promotion - Shenzhen Verypixel Optoelectronics Co., Ltd. 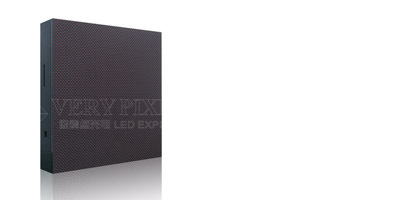 Since inception, Verypixel always adhere to the purpose "Offer Only Quality Pixels" . And make unremitting efforts to make the company's business has been developing rapidly. After the implementation of Ruby Priciness Theatre second project, the total LED display screen sales area in February has been reach 3000 sqm. 1-31 March To share the joy of success with you, Verypixel decided to have a preferential promotional activities in March. Notes: Upgrade to Front Service Module, Add USD150/sqm only!